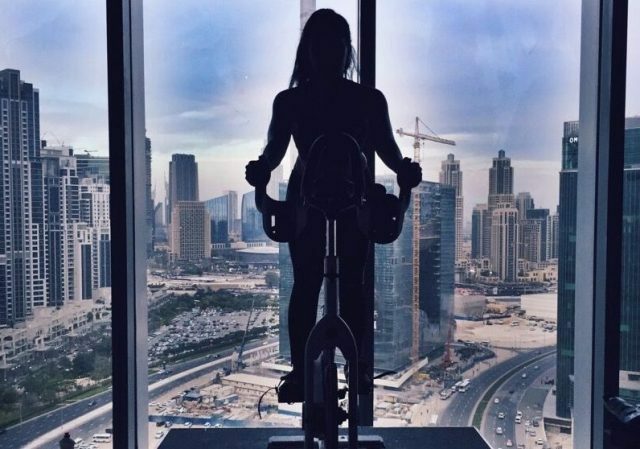 We all know spin classes are great for working out the legs, bums and tums – but these indoor cycling studios in Dubai are mixing things up to give you an insane full body workout! Ready to ride? From Motion Cycling Dubai to Define Rev, here are 3 spin classes Dubai has to offer that will work out your entire body! 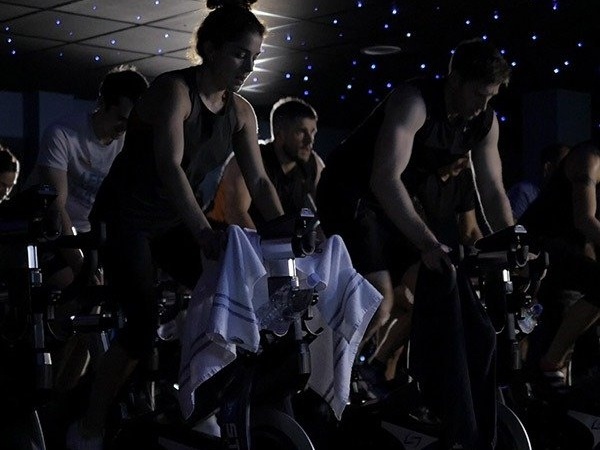 Absolutely nothing like your normal spin class, Motion Cycling’s classes are in a dark candlelit room with soundtracks that will make you feel like you’re in a nightclub. You’ll be spinning non-stop to work your abs and lower body, while using hand weights to work your arms. In just 45 minutes, this high-intensity full body workout lets burn up to 1000 calories! 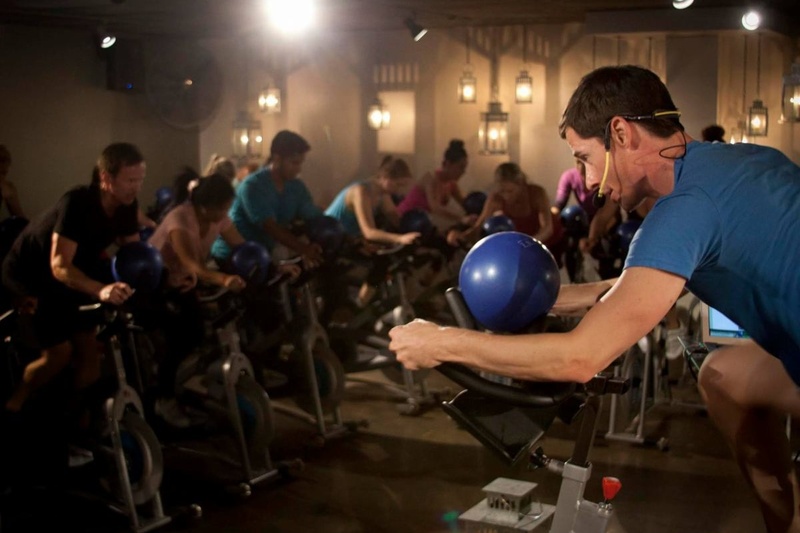 Can’t decide which you love more – HIIT or spin classes in Dubai? No worries, ’cause you can now combine the two! This new-ish Dubai Marina gym is literally mixing things up with its Mix It Up: Ride & HIIT classes! You’ll start off with 45 minutes of serious spinning, followed by 30 minutes of HIIT. 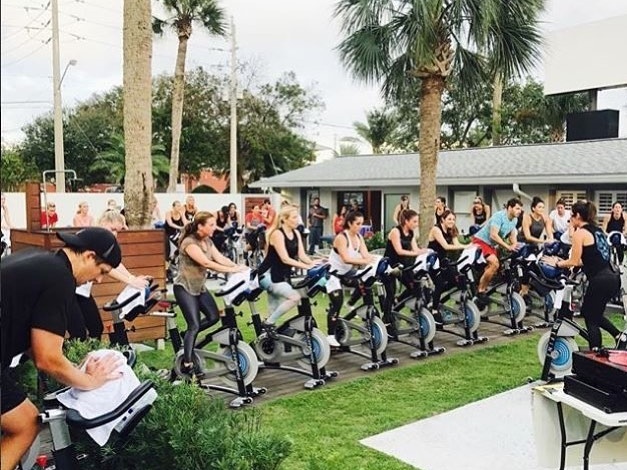 Define Rev is an insane 45-minute spin class that combines strength training with high-intensity cardio workouts. All the moves are choreographed to the high-energy music, so you’ll be spinning to the beat in this intense full-body workout. Expect to be drenched in sweat by the end of it. Fancy trying out a yoga class instead? From Bikram to Vinyasa – here are Dubai’s top yoga classes, or check out our Workout section for more fitness inspo. previousWe Just Tried Roller Skating in Dubai For The First Time Ever!